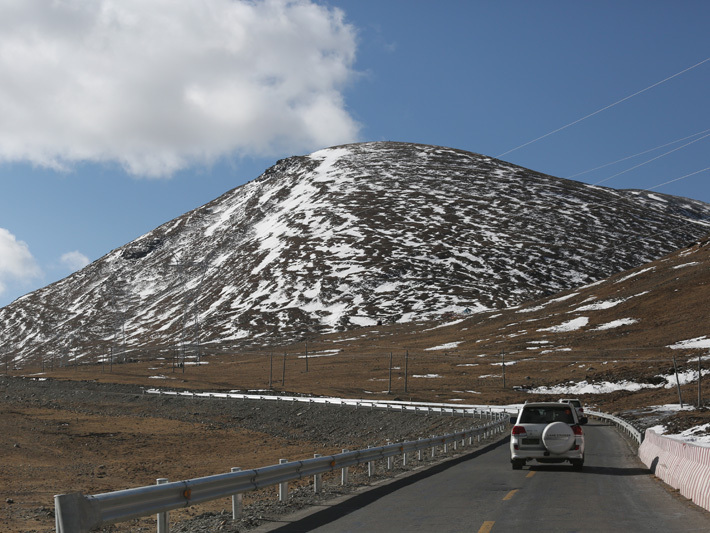 Scenery along the S202 provincial-level highway in Tibet. 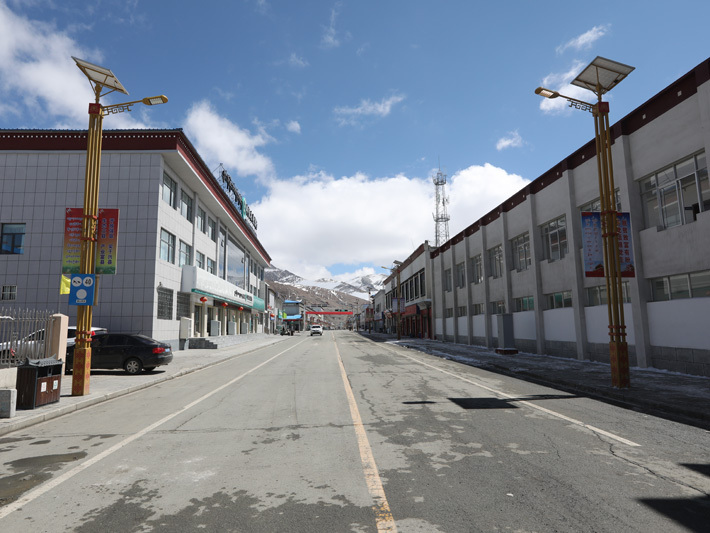 Cona County is the hometown of Tsangyang Gyatso, the 6th Dalai Lama. Located in the southern part of the Tibet Autonomous Region and southeast of the Himalayas, Cona borders Bhutan in the west and India in the south with a 268-kilometer-long border line, which accounts for 42.5 percent of the total border length of Shannan City. The county occupies a strategically important location, with a 213-kilometer-long China-India border line and a 55-kilometer-long China-Bhutan border line. 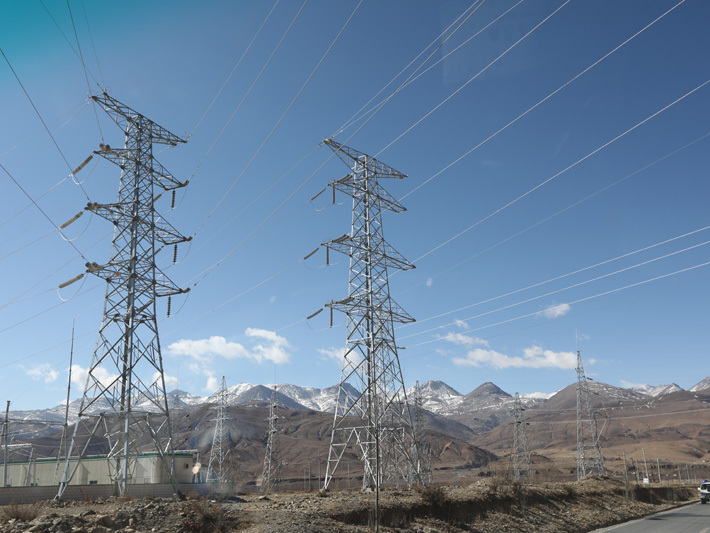 An electricity “sky road” that leads to all parts of Tibet. 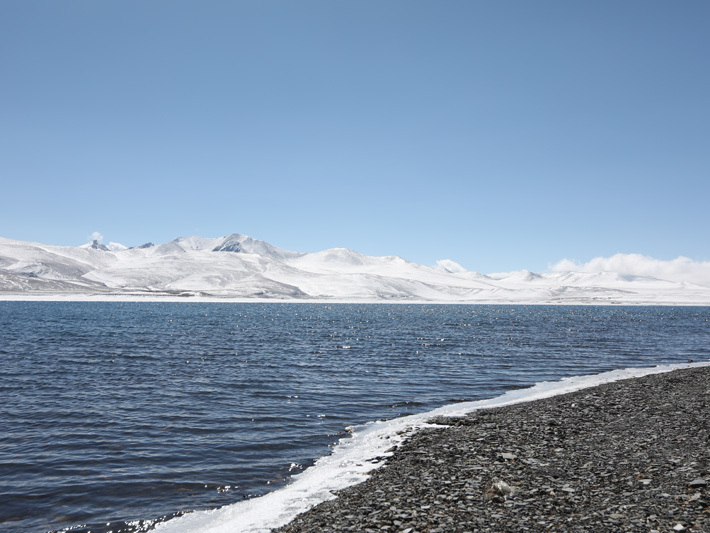 A crystal-clear lake at the foot of a snow-capped mountain. The average elevation of Cona County is 4,400 meters above sea level. 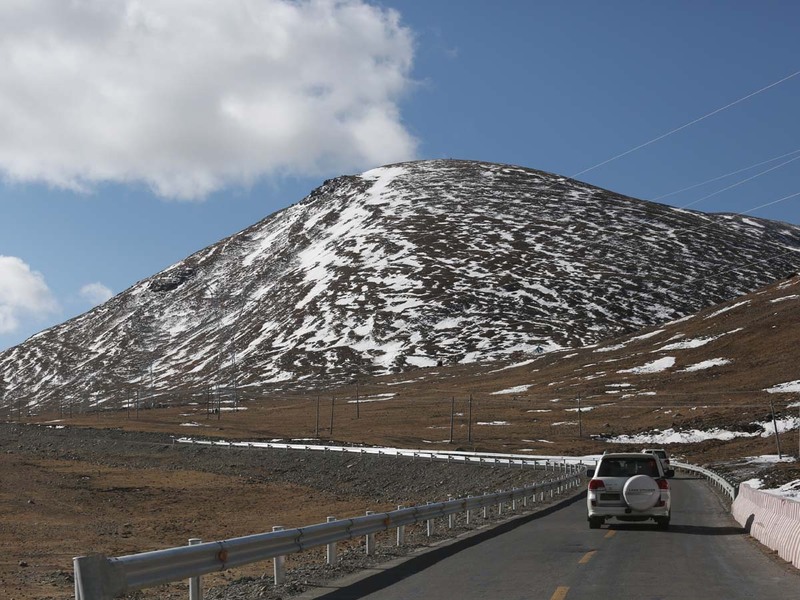 The county seat is 4,380 meters above sea level, and the annual average temperature is minus 0.6 degrees Celsius. The lowest recorded temperature is minus 37 degrees Celsius. 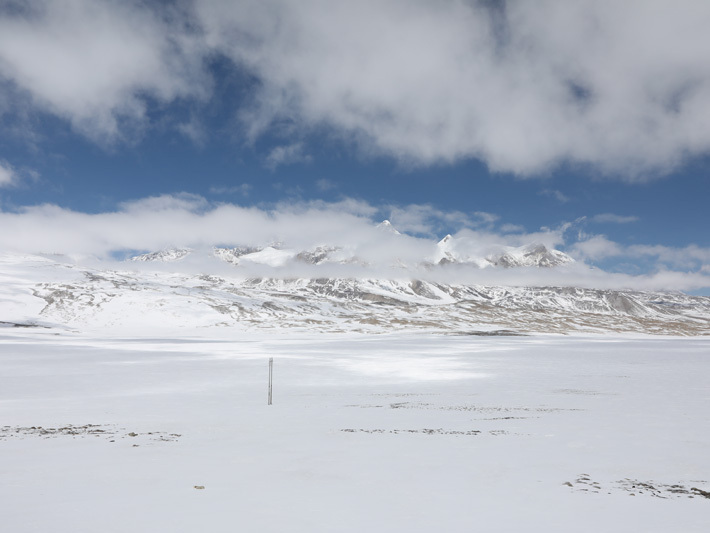 Cona is a typical frontier alpine county in Tibet, with only 42 frost-free days throughout the year. A Tibetan village at the foot of the mountain. A tidy street in Cona County. 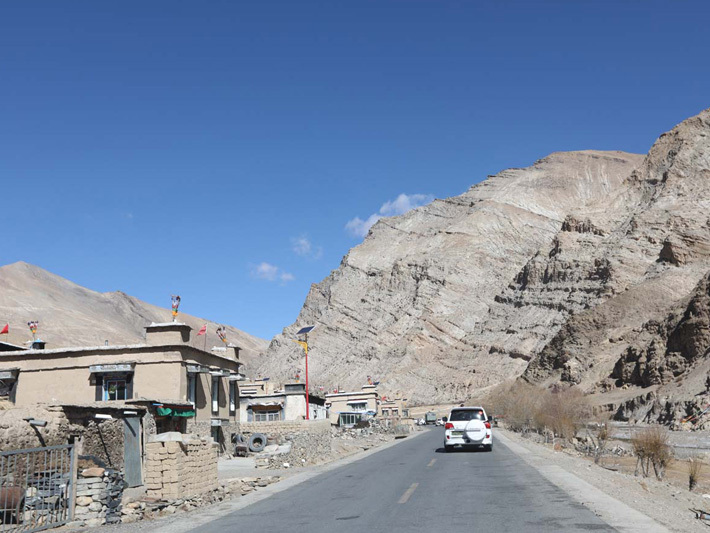 During the six-hour drive from Tsetang to Cona on March 20, we crossed the 4,900-meter-high Mount Yarla Shampo, the Yalazhadui Mountain pass at 5,025 meters above sea level, the Xuebudala Mountain pass at 5,000 meters, the Shambhala Mountain pass at 4,800 meters, and the Yangcuola Mountain pass at 4,650 meters, fully appreciating the unique natural scenery of the high-altitude border areas in Tibet. As altitude increases, the snowy mountains become increasingly magnificent. For the best snow scenes in March, Cona is an optimal choice.